Patients are the lifeblood of every dental practice. Finding ways to make sure that new patients choose your office and existing patients stay with your office is one of the most important aspects of the dental profession. LocalMed Connect helps make it easy for patients to choose your office as their go-to location for dental treatment. 77% of people start their search for a new dentist online (Pew Research Study). 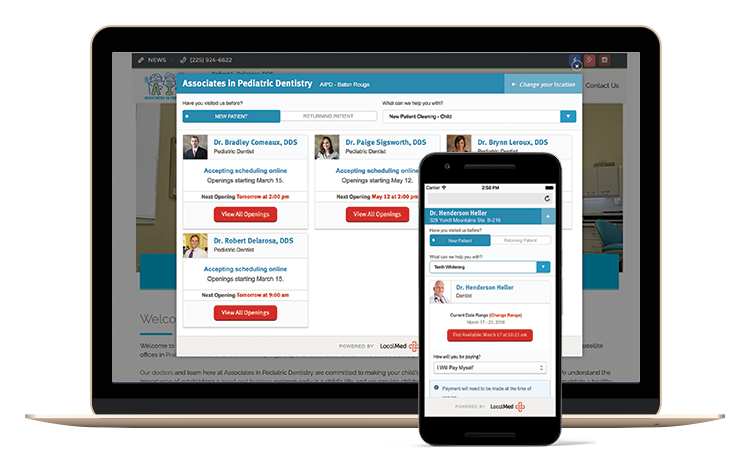 LocalMed Connect is the best and only way to allow those new patients to schedule directly online with your office. Mobile, desktop, day, night, home, work, anywhere and anytime there is an internet connection can now turn into the right time for patients to schedule with your office. Make sure your patients can schedule even when you are not open. 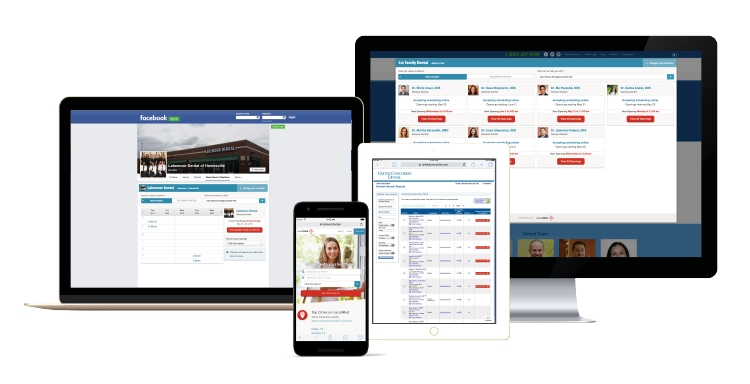 LocalMed Connect works with the leading Practice Management Systems to provide our online patient scheduling platform. We know that your schedule is unique to your office. That's why LocalMed Connect provides custom filters to allow your practice to show your schedule online exactly as you see it in your practice management system. 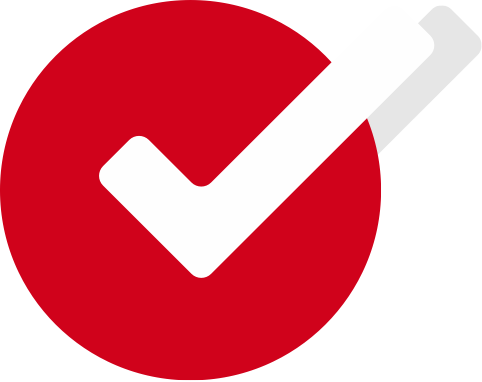 The list of where LocalMed works is vast – practice websites, Google, Facebook, Instagram, phones, tablets, laptops, and whatever's next. 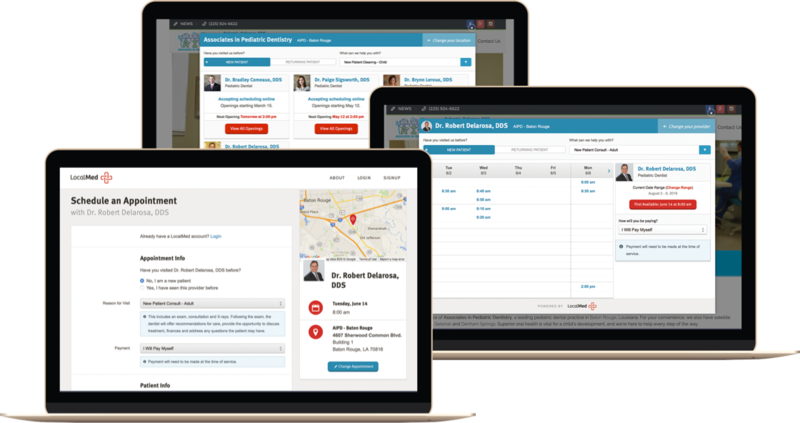 Wherever practices choose to put LocalMed, patients can view appointment openings in real-time and book at any time.